Wear your heart on your wrist and build awareness for the Wildcat Haven and our efforts to Save the Scottish Wildcat by wearing an awareness bracelet. Our band is manufactured in high-quality silicone and is durable, beautiful, and custom-made for us in Scottish Granite Grey. 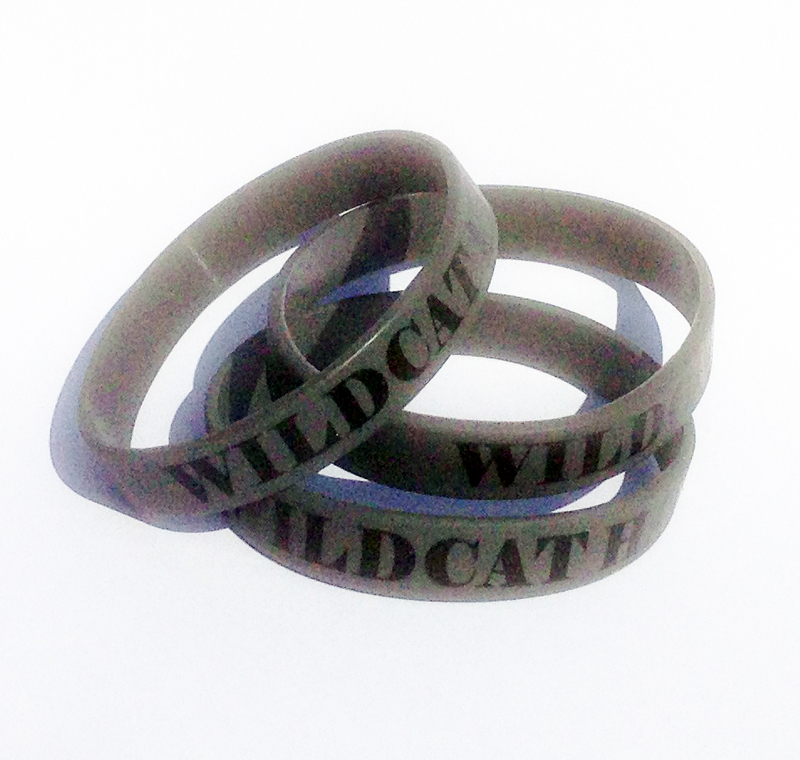 Show your support for our work and help us get our message across by wearing the Wildcat Haven wristband. At this price, everyone should have one!